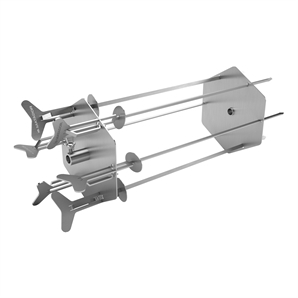 The Matador BBQ Rotisserie Kebab Set with Skewers is the perfect addition to all Matador-made rotisseries, allowing you to evenly cook mouth-watering kebabs every time. The BBQ Rotisserie Kebab Set is self-basting so that your meat is always tender and moist. 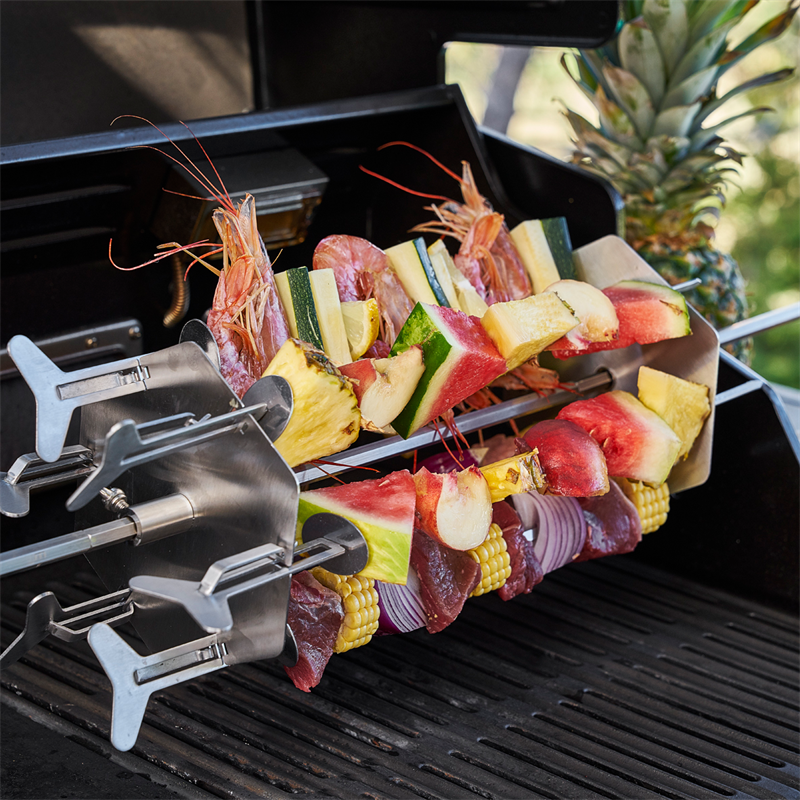 The set consists of six skewers and mounting plates. 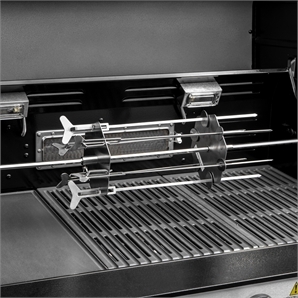 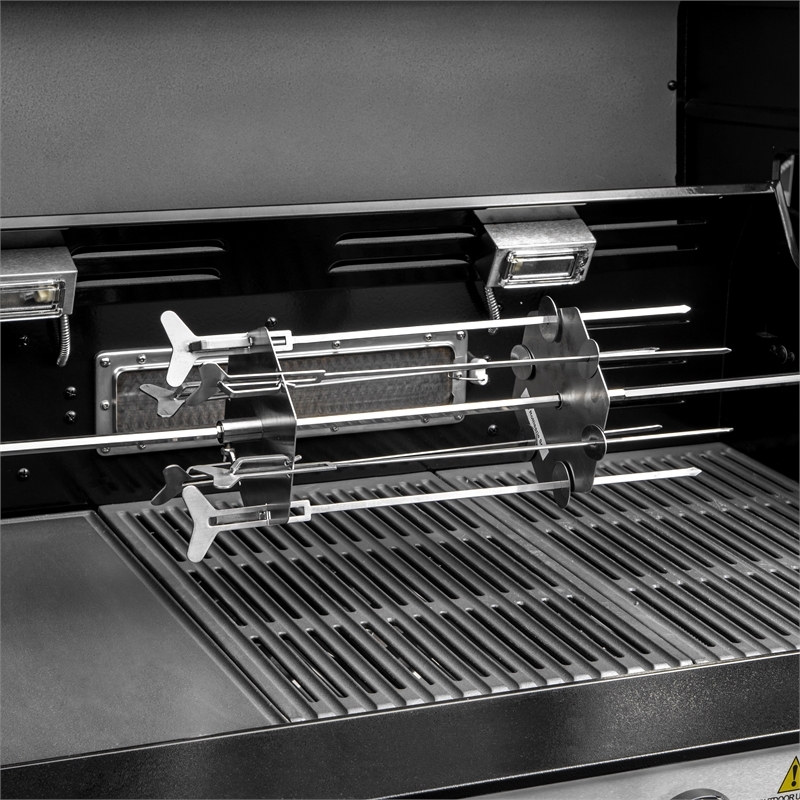 Ideal for use with a rear burner or above your BBQ plate and grills, the BBQ Rotisserie Kebab Set with Skewers fits most battery or electric rotisseries, including the Matador Heavy Duty 22kg Capacity Stainless Steel Rotisserie.